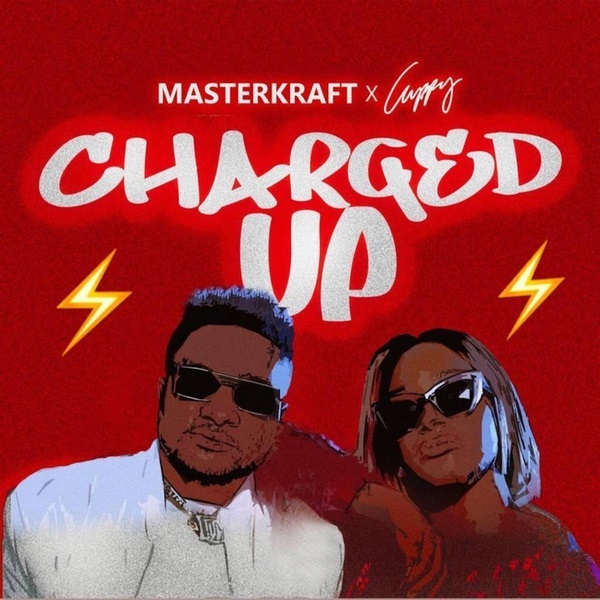 Super record producer, Masterkraft collaborates with Cuppy on their new entry titled “Charged Up”. Masterkraft have had an impressive year with the release of his buzzing project ‘Rumination EP’ and the visual to his recent song ‘Kere Oh!’ featuring CDQ, Magnito, Brodda Shaggi. Finally, Masterkraft and Cuppy combines forces to deliver a new song to wrap up the year which they started well. It’s a sure tune for your playlist.